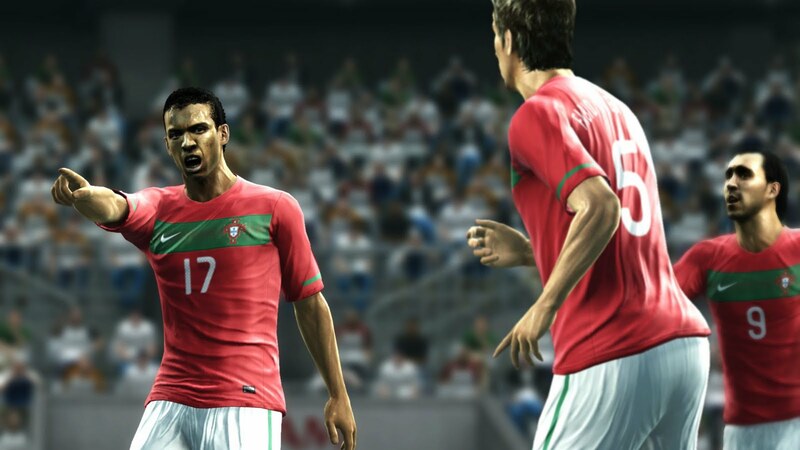 Konami have revealed that they've already banned a number of cheaters on PES 2012. In addition to that, they have also promised that they will continue to punish players who are ruining the online experience. IMPORTANT MESSAGE REG CHEATING: We play PES 2012 Online in the office and at home and just like you continue to experience some really bad sportsmanship. Let's be clear on this: Cheating, intentional disconnecting, scoring own goals, none of this should be tolerated. We have to do and will do more to stop players ruining our experiences. It's an issue that runs deeper than PES, but we have already banned some cheaters and we'll crack down harder. We're also looking at additional measures so we, the real fans, can have an enjoyable online experience. We'll report back, but in the meantime play fair and square even in the face of cheaters - for the love of the game! Click "Like" to support sportsmanship, fair play and the "war on cheating"